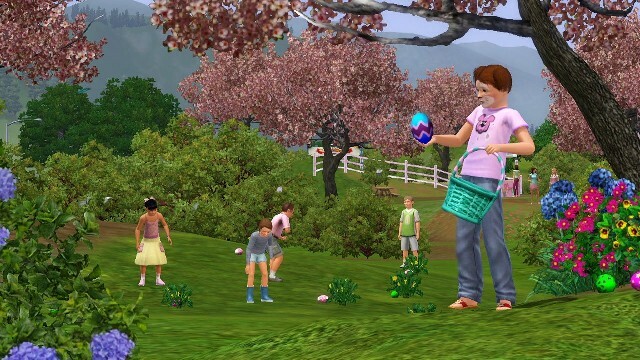 EA has announced latest Sims 3 add-on - "The Seasons". There’ll be not only change of seasons, but also all the attributes of the respective time of the year. Winter will bring frost, ice and cold, in summer you can take sunbathe and go on vacation, in spring families can picnic on the fresh grass, and in the autumn it’s nice to sit near the fireplace during the rain. "Since the release of long-awaited The Sims 3, Seasons can be considered as the most popular product. 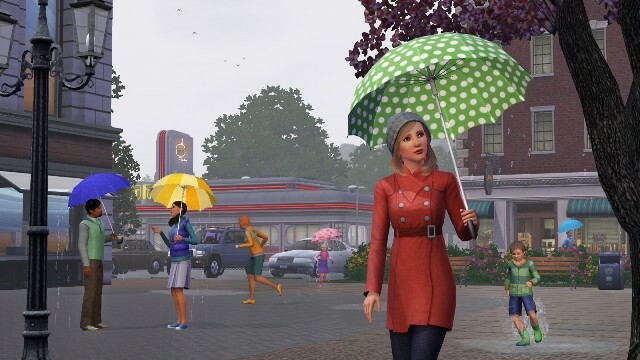 Seasonal changes, which is dedicated to DLC, give the game an incredible realism - the natural effects are reproduced with unsurpassed naturalism, The Sims world has never seen before ", - Said Ryan Vaughan, producer of The Sims. 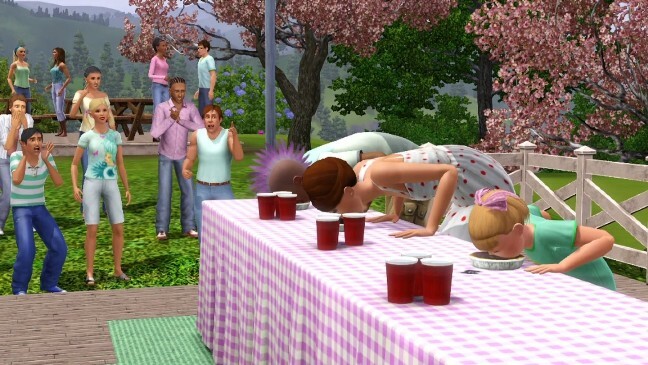 So the developers prepared a wide variety of activities for all sims. Each season is unique not only by its external signs, but also how the sims themselves react on the change of weather and natural phenomena. In add-on there will be 4 festivals - one for each season, the possibility to travel, and even make friends with an alien! AAnd as usual the pre-orders will receive the Limited edition version that includes the "Ice Bar" and other interesting content. Would you like to play The Sims 4 for free already today?